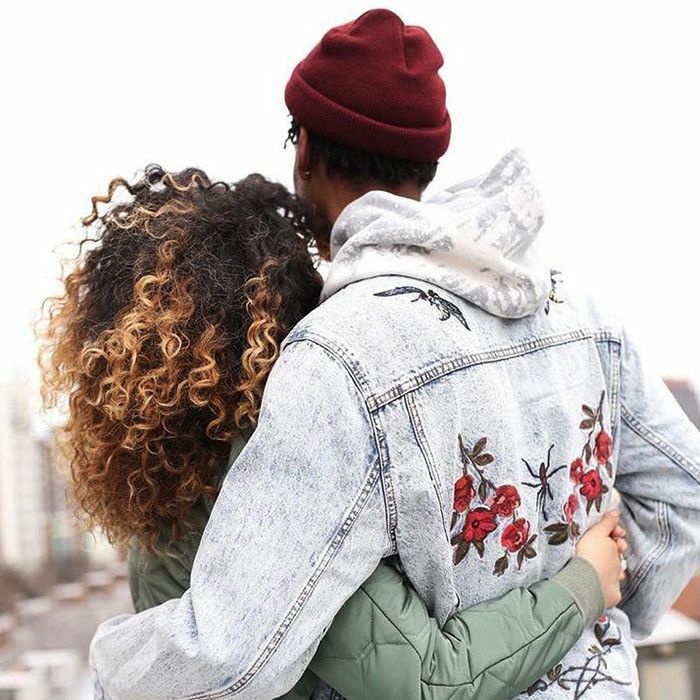 The beginning of a relationship feels like a dream—sped-up moments played to a soundtrack of "We Found Love" and "This Strange Effect." Everything is scary but beautiful and every gaze filled with butterflies and adrenaline. So much so that it can knock even the most devout beauty girl off her regimented course. We'll sleep in our makeup to wake up with smudged liner and use our partner's face wash in lieu of our prized cleansing balm. We'll forgo masking for making out until our lips are chapped and our skin is sallow. However, there are solutions that can help even the most lovestruck individuals get back on track. You can have your fun and take care of yourself too. Because we've all been there, I reached out to other beauty fanatics at Byrdie HQ to hear their starry-eyed stories and the surprising (and often hilarious) effects that falling in love has on their beauty routines. Turn on some romantic tunes and keep scrolling. The solution: Opt for a spot treatment. 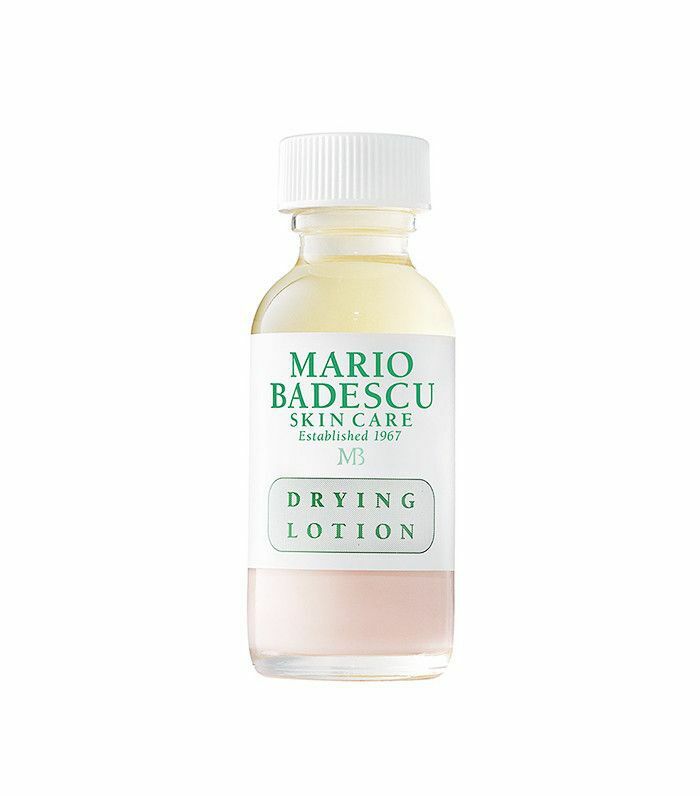 (This cult favorite is a blend of calamine, salicylic acid, and other quick-acting ingredients.) You can sneak it on after your S.O. 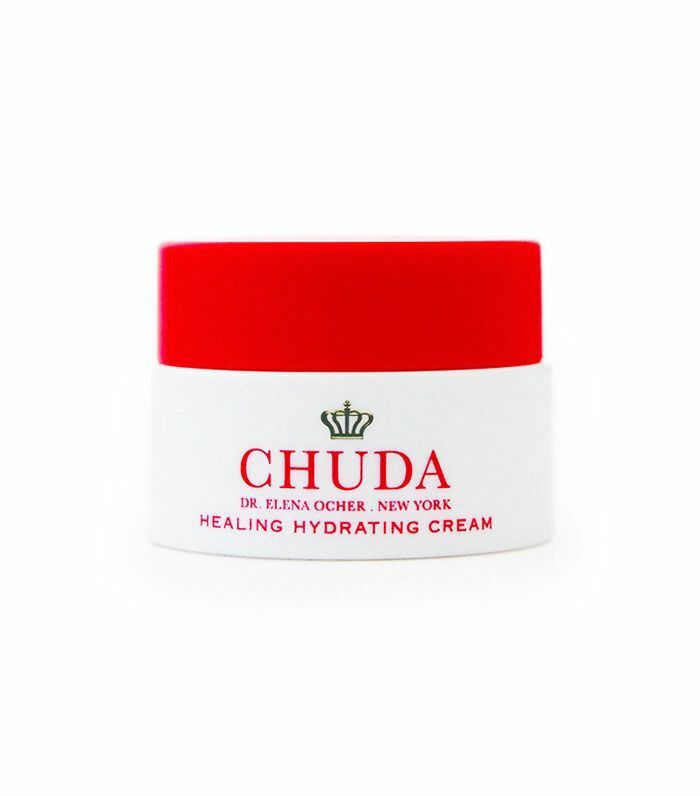 goes to sleep and revel in the skin-healing benefits overnight. Or, if you have an office like ours, wear it all day at your computer. The solution: Take a night off. They don’t call it beauty sleep for nothing. 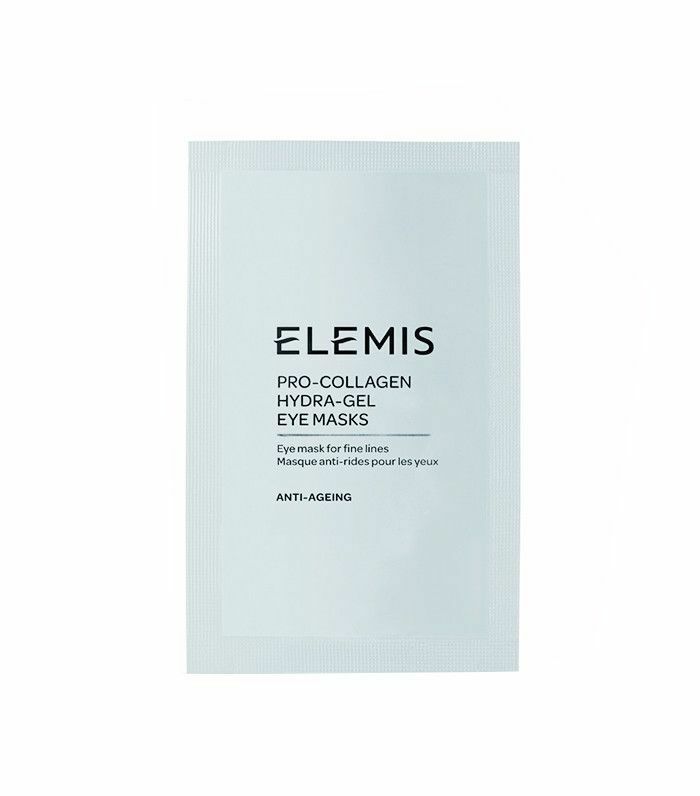 However, you can also invest in cooling, hydrating eye patches that employ the use of potent plankton extracts and hyaluronic acid to soothe puffiness and moisturize the thin skin under your eyes. 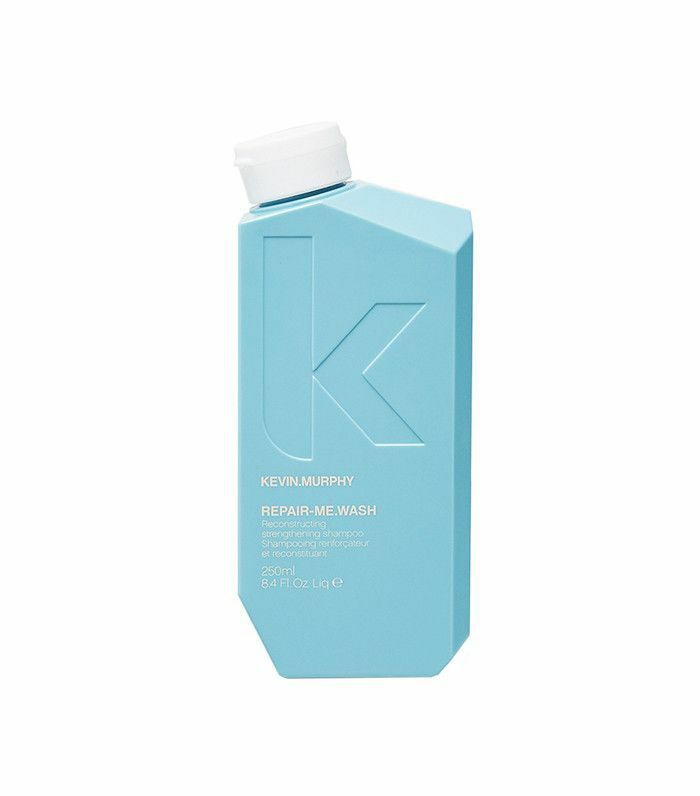 The solution: Stock up on your favorite products (this one has green tea protein and bamboo leaf extract to nourish and increase shine) and hide them—seriously. Leave out a generic-brand face wash and hope the thievery subsides. 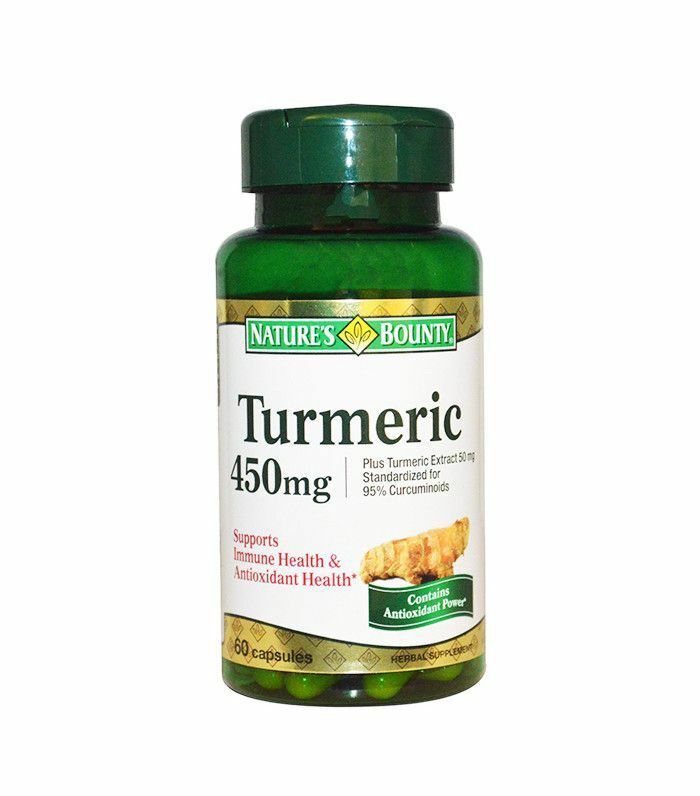 The solution: Take a turmeric pill each morning to help with bloating and puffiness. The natural ingredient has powerful anti-inflammatory effects. The solution: Drink water all day to hydrate before a date night, and have a glass after each drink with your new partner. Then, when you can, smooth on a peel with AHAs and BHAs to brighten, exfoliate, and improve your skin's texture and tone. The solution: Rejoice! There's nothing more exciting than finding a new, beloved product. The solution: Make sure you exfoliate the area once a week and pick up a (natural) ingrown concentrate to treat buildup. This one uses coconut oil, tea tree oil, and chamomile extract to soothe and clear pores. 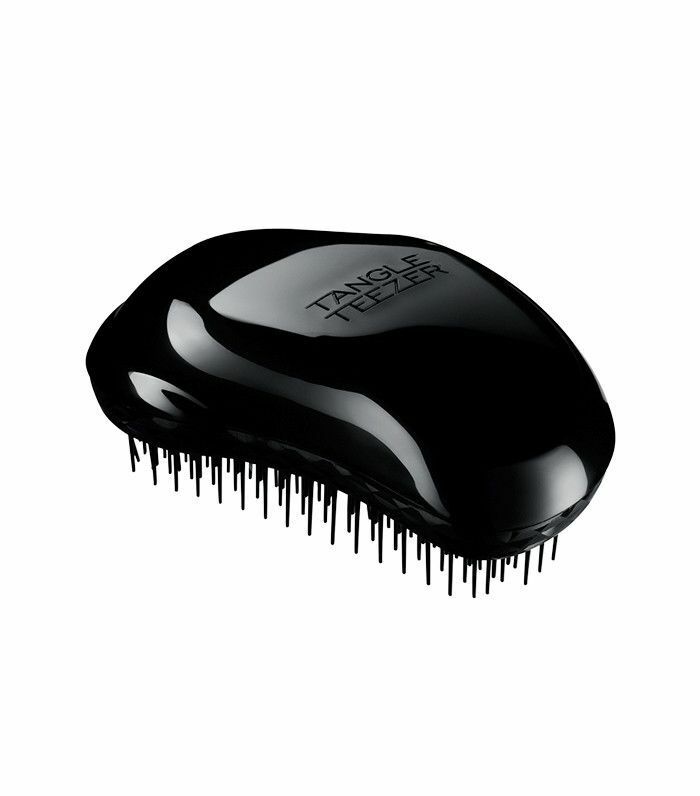 The solution: Stick a Tangle Teezer (it bends and flexes through each strand) in your bag for nights you know might get intimate. It's travel size and really easy on your ends—so no more snarls. Next up: Read about how real 20-somethings get ready for a first date.